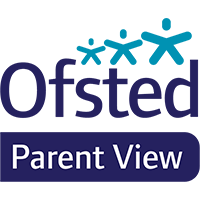 The school was most recently visited by Ofsted in May 2018. The letter can be viewed by clicking below. The full report from the inspection in March 2014 can be viewed and downloaded from below.